Comparing the 2018 Mercedes-Benz C-Class directly against the 2018 Audi A4 reveals which is the better luxury sedan for Huntington area drivers who don’t want to compromise on their next luxury vehicle. The details reveal that the C-Class offers much more power, comes with additional advanced tech features, and is safer on city streets and highways. 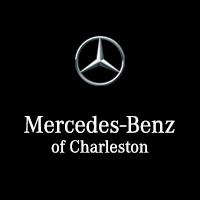 Evaluate the C-Class inventory currently available at Mercedes-Benz of Charleston, and form an opinion of your own. The two sedans offer similar amounts of standard power. But if your goal is to roar around the roads of Beckley, the C-Class is available with AMG®; levels of refinement. Three different high-performance engines are available ranging from 362-503 hp and 384-516 lb-ft of torque. The strongest engine in the A4 is a turbocharged 2.0L four-cylinder that generates 252 hp and 273 lb-ft of torque, which C-Class easily surpasses. The 2018 C-Class is ironclad thanks to standard safety features like PRESAFE®, which primes the cabin for a collision. It also comes with ATTENTION ASSIST®, a feature that monitors for signs of driver fatigue and provides preemptive warning. These same features are not standard on the A4, and no equivalent aspects are available at higher-level trims either. The latest lineup of C-Class sedans has a truly refined feel thanks to all the features and functions in the cabin. It comes standard with keyless ignition to get you going faster, as well as a pair of in-dash screens that handle vehicle information, cabin controls, and infotainment options. The cabin also comes with a unique audio technology that gives the bass from the audio a visceral feel. The Audi A4 comes standard with a traditional ignition, standard stereo, and a single information screen. 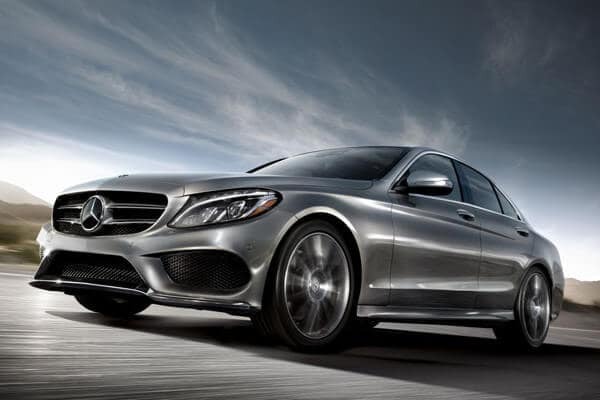 To find out why this sedan lineup continues to dazzle drivers and critics alike, compare the C-Class and E-Class or the C-Class and S-Class models at our Charleston, WV dealership. And if you like what you discover, it takes just minutes to fill out our financing application and start the approval process. Get your service questions answered by our experts, and contact our team for all your automotive needs.